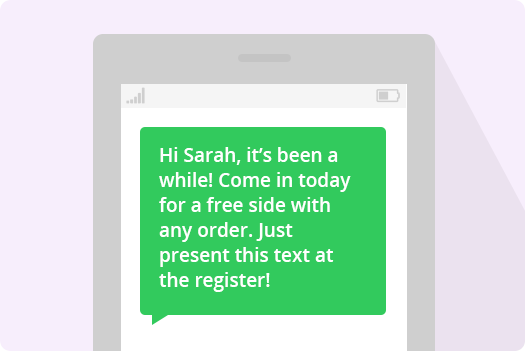 Customers join for the rewards — they come back more often because of our perfectly-timed and personalized text messages. 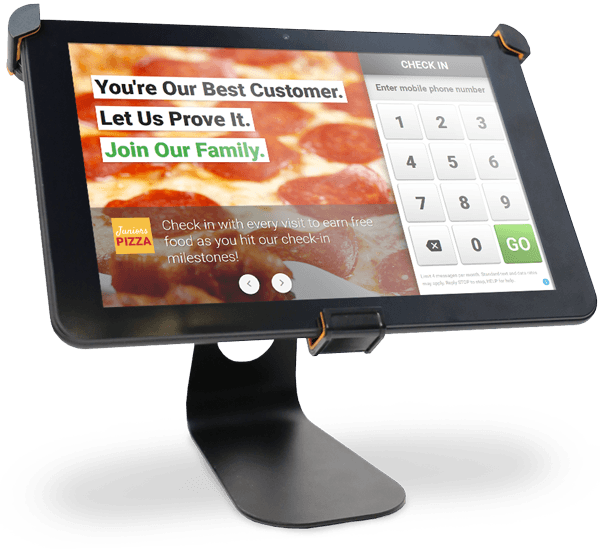 Westchester Loyalty’s powerful technology, local marketing expertise, and unique hands on approach ensures that your business is top of mind. Attract the right customer at the right time for superior results and revenue. 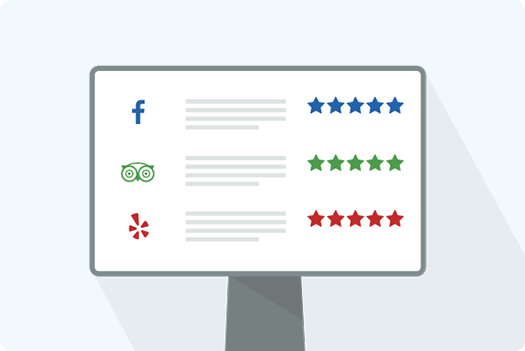 Remind customers to write a review after their visit using text message and grow your number of reviews, increase ratings, attracting even more new customers.